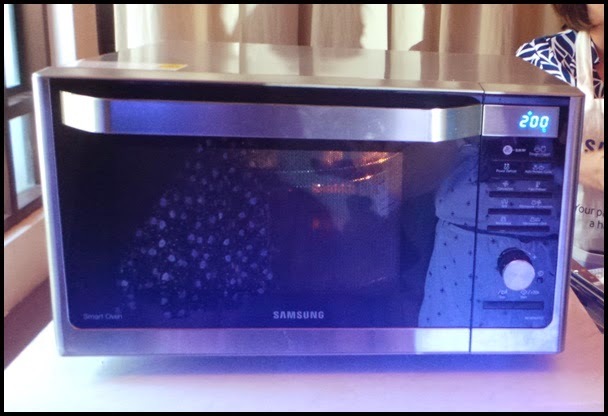 The new Samsung Digital Appliances is perfectly "Made To Fit" every Filipinos life stages. Though we all know that Filipino has the capacity to adapt to the environment, they also continuously evolving as the technology innovation is fast changing. This is evident in the usage of home appliances generations to generations. 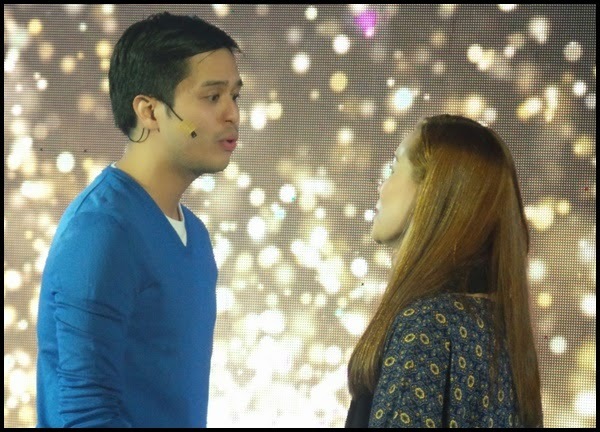 Samsung Electronics demonstrate how Samsung Digital Appliances' innovation keeps up with changes in consumers' life through a musical show starred by Toffer Fabregas as RJ and Shiela Valderama Martinez as Sam. From the moment RJ courting Sam and seeking advice with his mother, he conveniently uses a Samsung AR7000 in his condo. The Samsung AR7000 is an air conditioner that features a triangular design to a quicker, further and wider range of cooling. The air conditioner unit is an energy-efficient which REJ can enjoy the power of cooling without increasing expense. RJ is securely assisted if any problem occurs with its 10-year warranty program. Then time came where Sam finally said yes to RJ and they are officially into relationship and shared each others problem specially in home appliances. Like for example a food storage that is space efficiency, usually from a date they have excess food to "take-out" and should put inside the refrigerator. 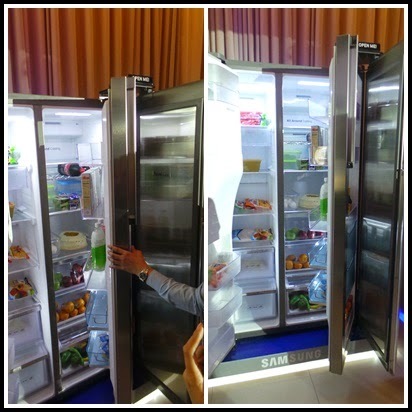 With a wide range of Samsung's refrigerator from sizes like 6.4 to 28.7 cubic feet, you can now maximize your food storage. Like for example with the newest Samsung Food Showcase Refrigerator (FSR), where it has a "fridge within a fridge" design which features two independent areas, that offer more space and wide range and organization options. On the other hand, Samsung Smart Oven can refresh your food or left overs, as well as enjoy healthier the fried food which can made very easy. The Smart Oven is very easy to clean with confidence because it is scratch resistant. 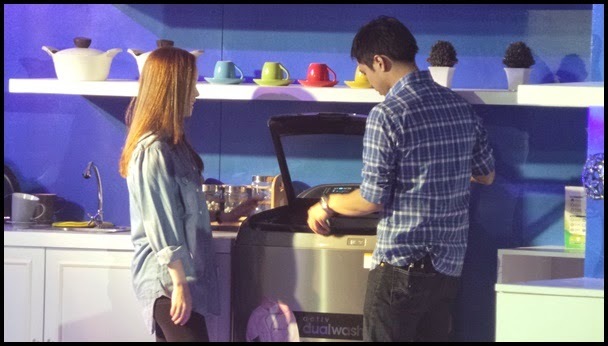 As Sam and RJ, entered a married life, they have a quality way of living by having a Samsung Top Load Fully Automatic Washing Machine with ActivDualWash. It has a dedicated sink, washboard and a water jet built right into the washer, so now pre-treating laundry is very easy and hassle free. 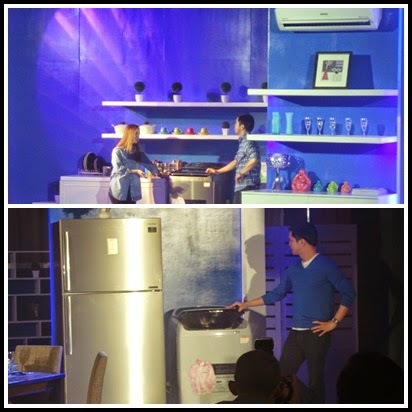 RJ and Sam is happily ever after, living in a quality way of life with a Samsung Digital Appliances with them always. 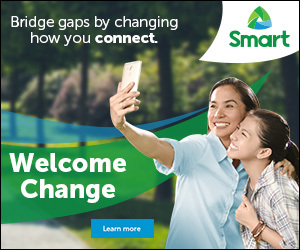 You too can have a "Happiness" that you deserved, through Samsung Digital Appliances that "Made To Fit" every Filipino's stages of life. 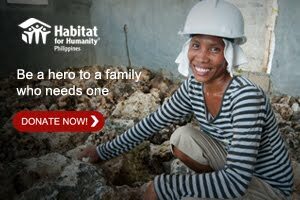 For more information visit www.samsung.com.ph and follow them on Twitter @samsungph.